Welcome to the official Wayne Burton website and music store. 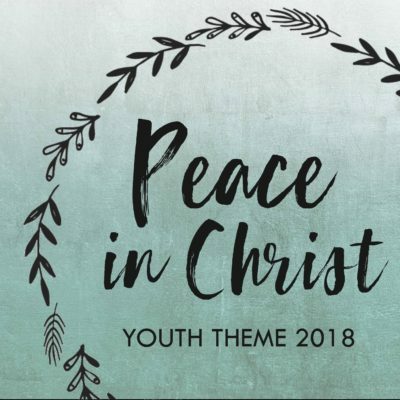 Buy this year’s youth theme available in the music store! Learn more about Wayne and book him for your next fireside! Welcome to the new wayneburton.com home page! We are so thankful for all the fans and supporters that make this possible and hope you’ll find the music you’re looking for and learn a little about Wayne during your visit. Come again and please tell your friends! Browse through Wayne’s collection of albums, sheet music and song books!